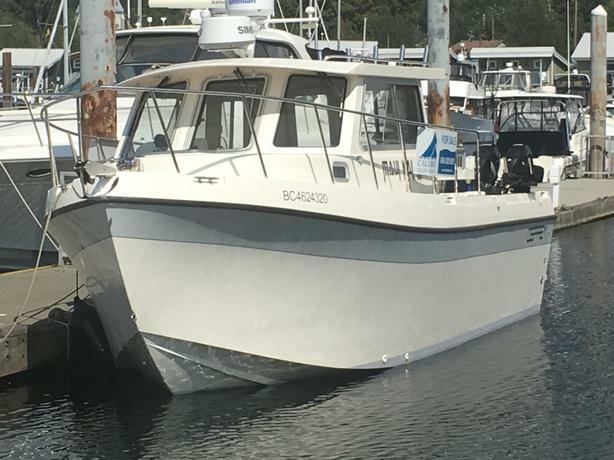 This is one immaculate fishing boat with pretty near every option available. Original owner, boathouse kept. Maui Kai III has 2 cabins with 4 berths, a full galley, great setup for fishing. Beautiful twin Suzuki four strokes just purr. Epoxy barrier coat and white bottom paint, August 2018. Contact Jeff to find out more and arrange a showing.